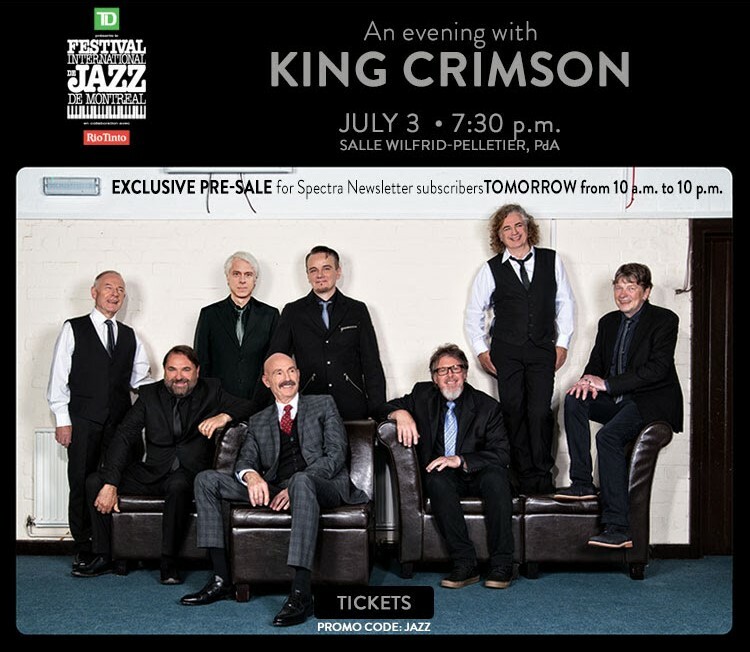 King Crimson at the Festival International de Jazz de Montréal! is an ambitious project with nothing but top musicians. Featuring the likes of Morgan Ågren (Frank Zappa, Steve Vai), Mats Öberg (Frank Zappa, Ale Möller), Daniel Tilling (Rigmor Gustafsson, Svante Thuresson, Victoria Tolstoy), Andreas Hellqvist (Claes Jansson, Barbara Hendricks), Mattias Ståhl (Georg Riedel, Per Texas Johansson) and Stockholm strings (Brian Wilson, First Aid Kit, Titiyo, Håkan Hellström). With surprising combinations of instruments, like the special meeting between David Eriksson's keyed fiddle and double-bass, Rhodes, drums and pedal steel in the song, "Glöm Inte Skogen (Don't forget the forest)". The album includes a huge church's organ in "Goda Minnen Evigt liv (Good memories Eternal life", vibraphone in "Otillgänglighetens Ö (Unavailable island)" as well as the berimbau in the last track, "Curious and Comfortable". Morgan Ågren ́s funky drums, brass section and Farfisa organ open the album and lead it towards a happy climax, like there’s no tomorrow. The characteristics of Elliot Elliot's music is a fearless movement between genres and a wide emotional range. The album holds creative ideas, subtlety, sensitivity and confidence. 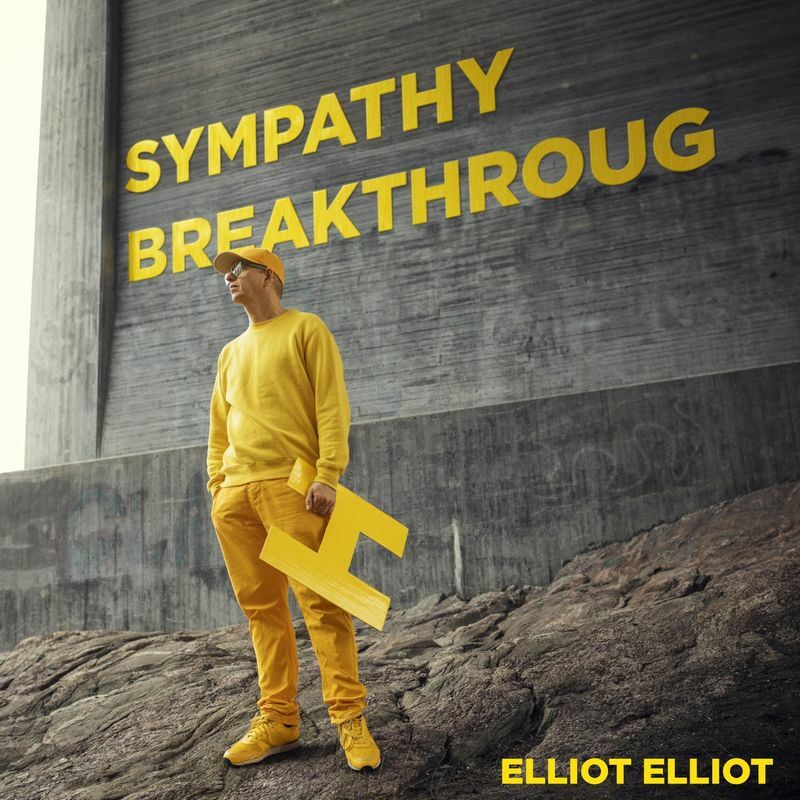 ”Sympathy Breakthrough”, the album title epitomizes the moment when compassion wins. The term describes the psychological phenomenon where an attacker, face to face with his opponent, chooses not to kill. This CD continues my mission to showcase the bassoon in a jazz setting featuring the instrument’s expressive and improvisation abilities. 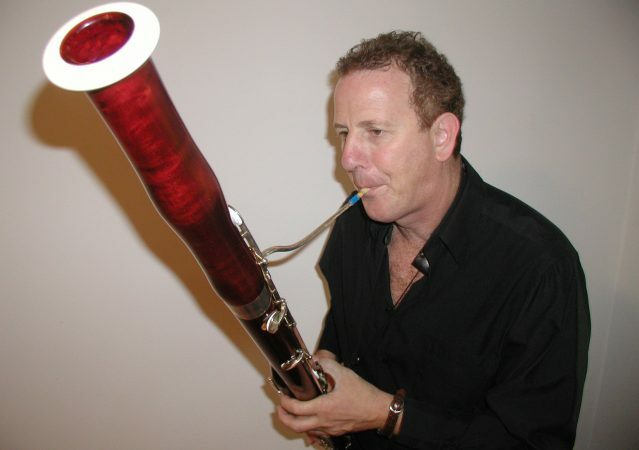 Although I have experimented with pickups and e ects I had special interest in preserving and exploiting the acoustic sound of the bassoon on this recording. Three of the selections are tributes to my parents (Harold & Kiki) whom both passed over the last 2 years. This CD pays homage to their support of my musical endeavors over the last 40 years. Michael Rabinowitz – UNCHARTED WATERS: Michael’s grand jazz bassoon playing on this vibrant CD release is joined by Nat Harris on guitar, Ruslan Khain on bass and Vince Ector doing drums, and let me tell you, folks – this SMOKES – it will be a true jazz adventure for listeners not accustomed to this often overlooked instrument (when it comes to jazz, anyway)… as I listen to the intricate movements on “Harold’s Blues” (samples aren’t available yet; I’ll come back and link them in when I have them), I’m absolutely convinced that Michael is THE best jazz bassoon player on the planet (& I’ve listened to several of them), and each of the other players contribute to make this one of the most “alive” blues I’ve listened to (yet) in 2017!